Lensbaby is known for making unique lens accessories to bring a new level of creativity to your DSLR. Up till now, adjusting your iris required changing aperture plates. Well not anymore. 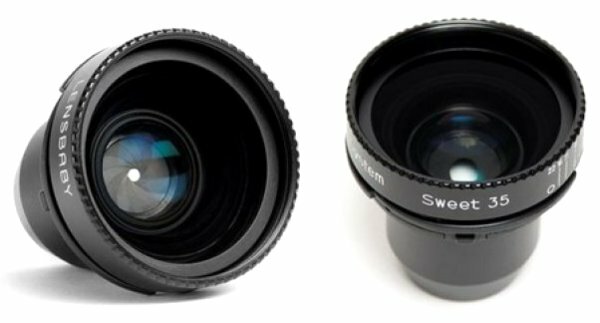 The Sweet 35 Optic allows you to adjust your aperture from f/2.5 all the way down to f/22. This makes it quick and easy to adjust your exposure or change the focus of a shot. Upgrade your shots with the Lensbaby Sweet 35 Optic. Canon 5D MkIII to Feature 50Mbps 4:2:2 MPEG2 CODEC? Peter Jackson releases 2nd video blog for "The Hobbit"